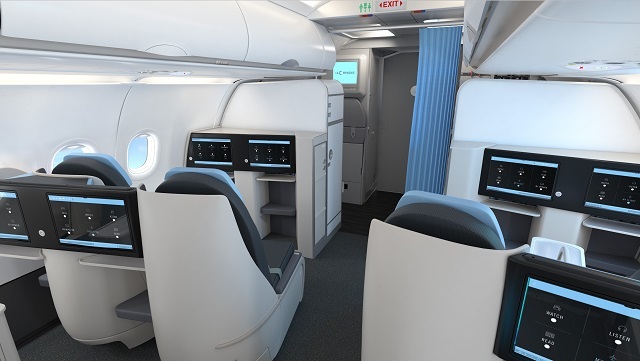 Home » business » business class » new york » paris » La Compagnie: Paris to New York from just €1200! 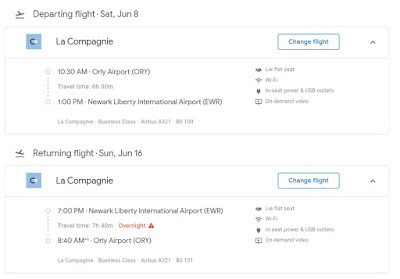 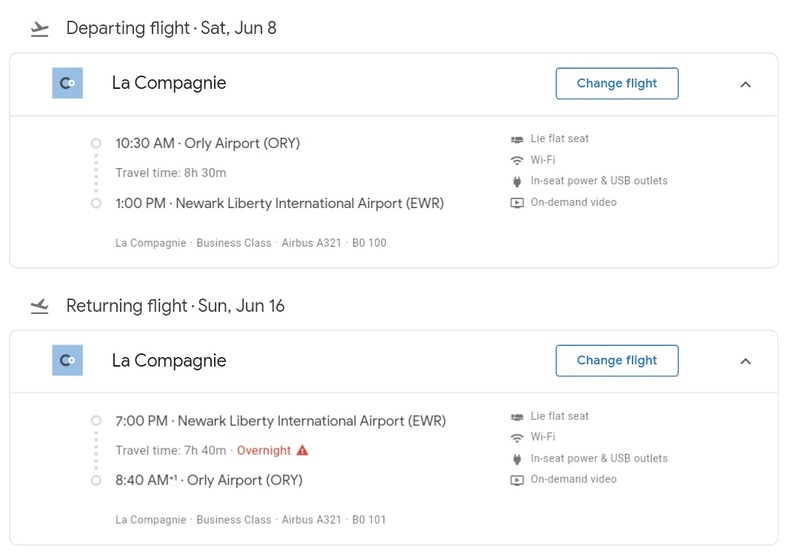 La Compagnie: Paris to New York from just €1200! 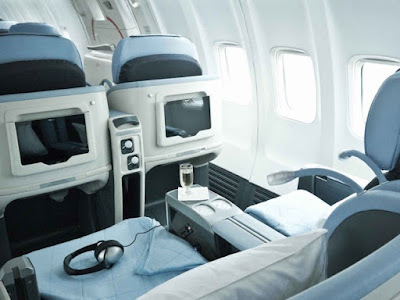 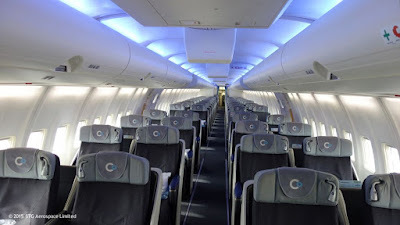 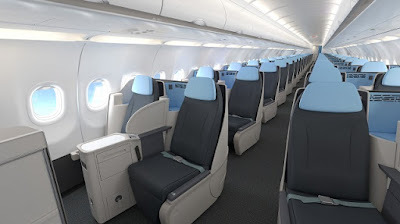 La Compagnie is all Business Class airline that has been operating for several years from Paris and London to New York. 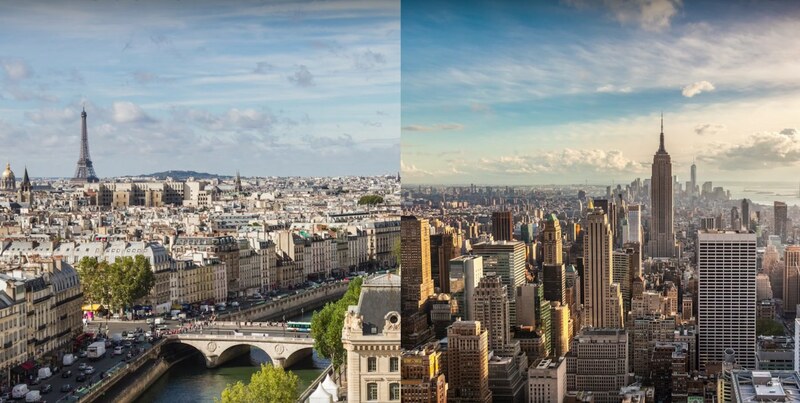 They have priced their flights on sale from Paris to New York with fares starting at just €1200!